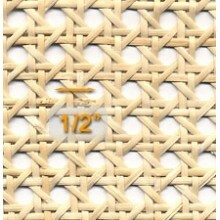 Helpful Hints There are 34 products. 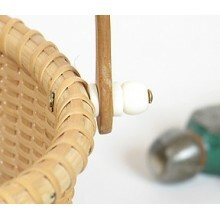 Attaching Bone Knobs to your Nantucket Lightship Basket is easy. 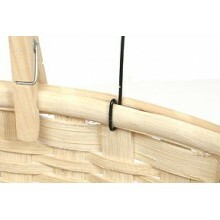 Attaching a Wire Handle to your basket is easy. 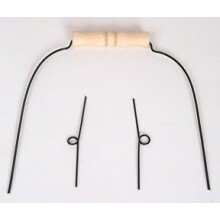 Attaching a Wire Hanger to your basket is easy. 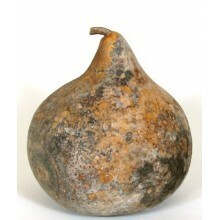 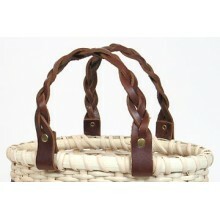 Leather Handles add style and grace to your baskets. 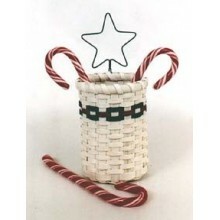 Attaching a Wire Handle with Eyes to your basket is easy. 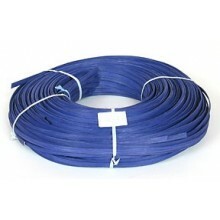 Information for Ordering Cane Webbing and Reed Spline. 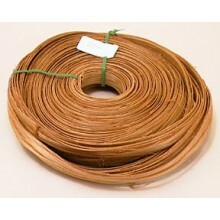 Chart showing feet per pound for all sizes of Reed. 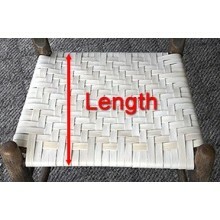 This calculator will help you determine how many feet of flat reed or 6mm binder cane you'll need for your chair seat. 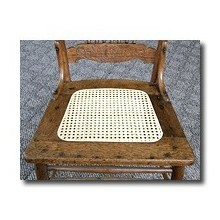 Use Hickory Bark for Your Ladder Back Chairs.